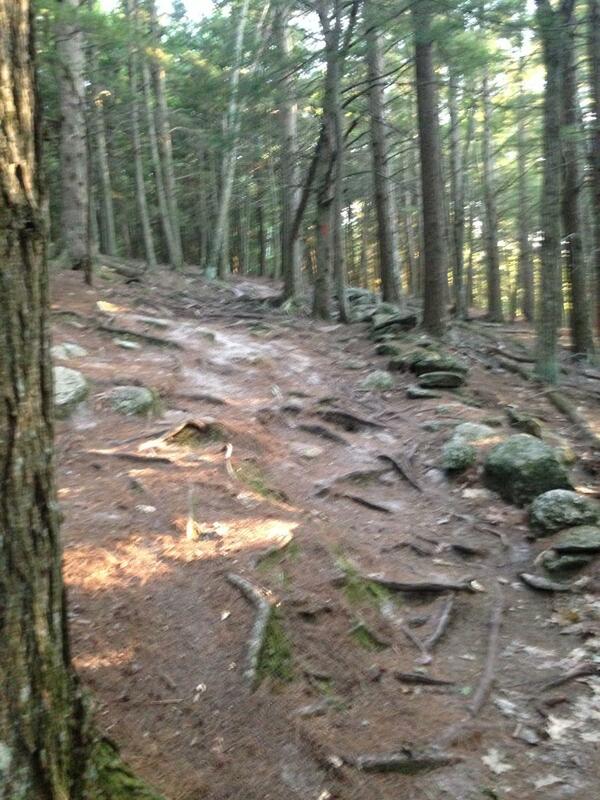 Steep, and technical trail that follows the boundary of the West side of the park. Very rocky and rooty, with some drops that are avoidable. Review: One of the gnarliest trails @ Bradbury....Lots of roots, & rocks with some steep grades mixed in...Challenging ride in either direction that requires your "A" game. Review: My second favorite trail at Bradbury, first being Switchback. There were some really hairy areas that had me on my toes. Some parts were so steep that I had to get WAY back on the bike, and even then I thought I might go over the bars because of some of the huge gnarly roots that I was going over. Had a blast on this trail. I rode it from the summit, and would recommend this direction, but I would like to try riding it the opposite way. Boundary Trail MTB Trail 4.50 out of 5 based on 2 ratings. 2 user reviews.